Robert is a second generation plumber born and raised in Oklahoma. He has been working in OKC Metro area since 1975. 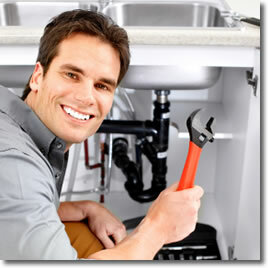 He opened his own company in 1994 and specializes in commercial, industrial and residential plumbing. He has a fleet of vans and excellent staff to meet the needs of the customer.